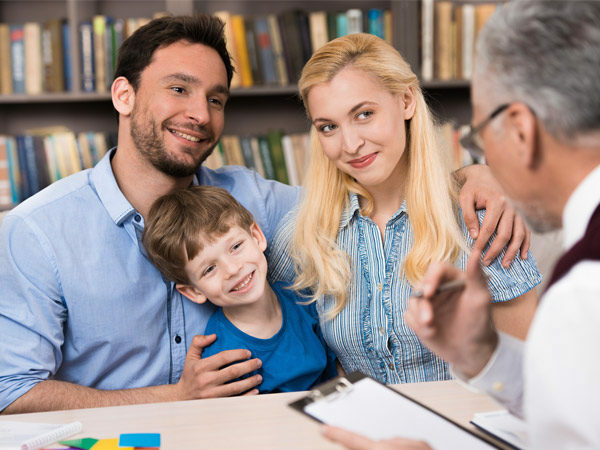 We are a counseling and coaching practice that uses a solution focused approach to both traditional and non-traditional therapy services. 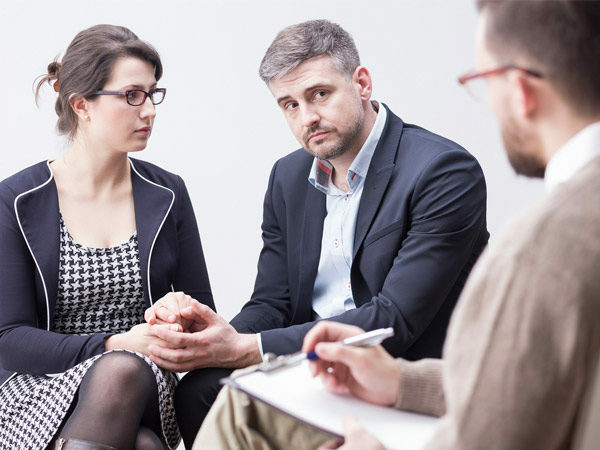 Whether it be Premarital Coaching ahead of your wedding day or traditional therapy for individuals, couples and families, we enjoy working with our clients to help them grow into better versions of themselves. We invite you to start your journey with us and see what self-enhancements can be made in your life and the lives of your loved ones. Are you looking for premarital coaching, life coaching or therapy?